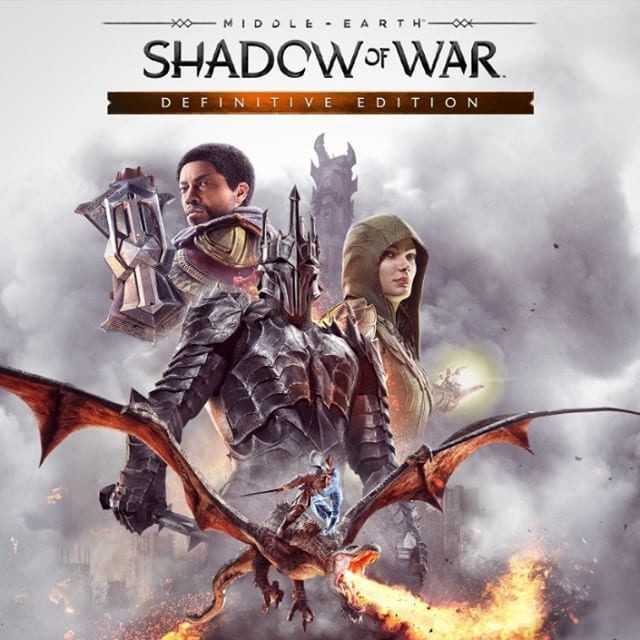 Developed by Monolith Productions, Middle-earth™: Shadow of War™ Definitive Edition includes the main game packaged together with all downloadable content (DLC), free updates and improvements. Copyright © 2014 - 2019 SocksCap64, All Rights Reserved. Logos, Trademarks, Pictures Belongs To Their Respected Owners. Powered By WordPress. 97 Queries in 0.453 seconds.